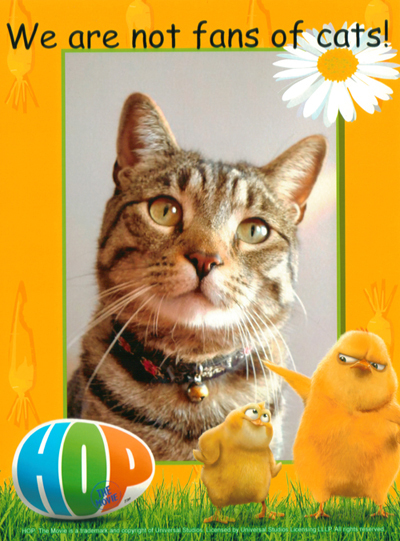 Everyone knows I love bunnies and chick peeps so I am thrilled that Kodak is working with HOP the movie. 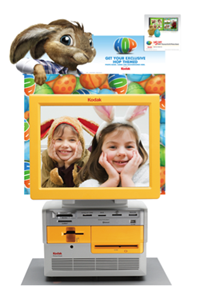 You can print HOP themed photobooks, cards and prints at Kodak Picture Kiosks. More here on 1000Words and the Kodak HOP landing page. 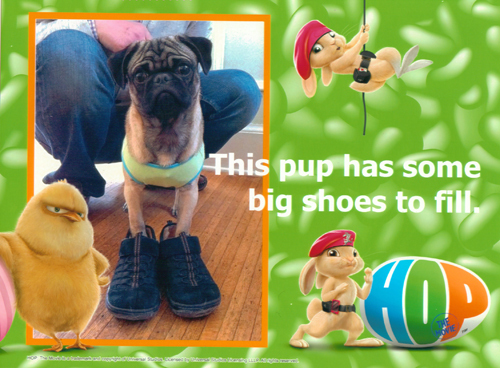 I am totally making HOP cards for my peeps this Easter. I spent way too much time at the Kiosk in our office making cards featuring my favorite subjects. Instead of wasting money on cards, this would be a great choice to make your own card which everyone is going to love it.